Expand search to view more listings in and around Tempe. 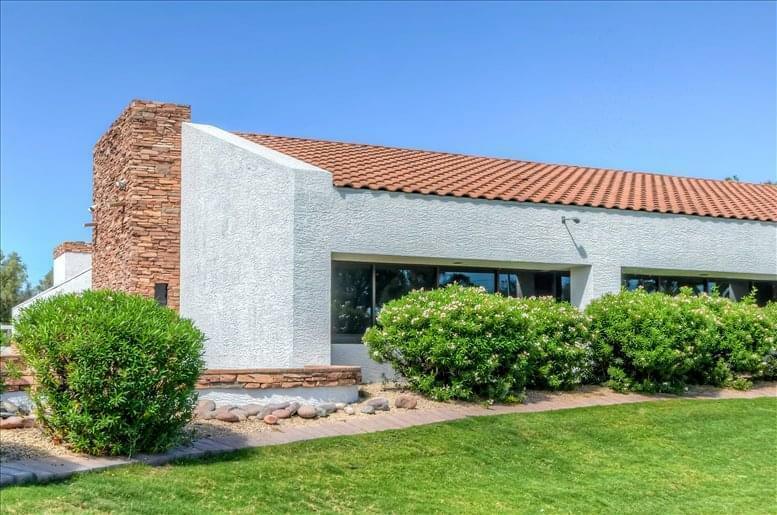 See more offices in and around Tempe. To help you find the perfect location for your next Tempe office, the Offices.net site allows you to quickly find and get the most important information about each of them quickly and easily. We have a wide range of buildings and locations available, most with flexible rental terms that can be altered to suit your business' needs. Tempe has a population of over 17400 (est 2007) and is the location of the US Airways' executive offices and headquarters along with the main campus of Arizona State University. Tempe is one of the most densely populated cities in Arizona and is strategically situated to serve as a crossroads for the state's other large communities. The transportation system in the area is highly developed as Tempe is well served by freeways and an extensive rail network. The city is also home to the Phoenix Sky Harbor International Airport which provides national air links. 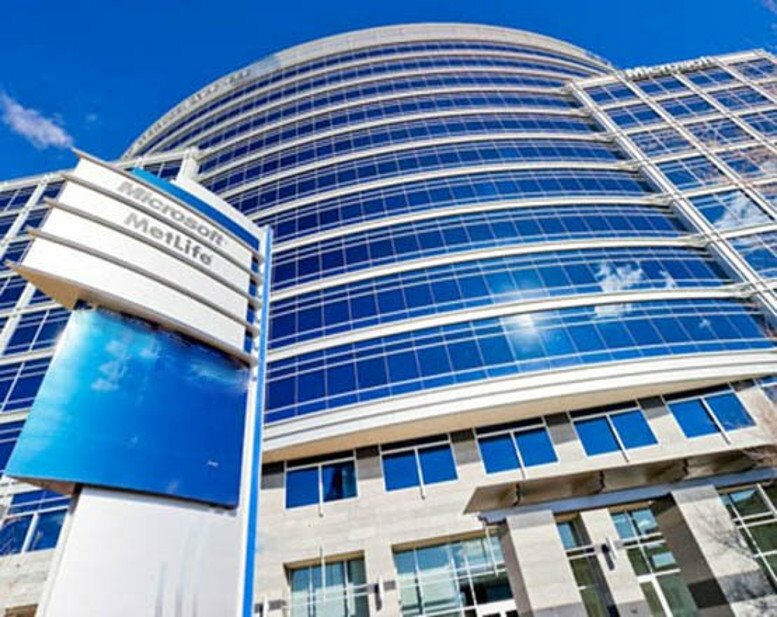 Tempe is a great choice for companies looking to relocate or set up new office branches. Offices.net's goal is to help your company find the perfect work environment, arrange a rental agreement that suits you, and get you into your new office space as quickly and easily as possible. There are a wide range of office types, from conventional space to serviced offices to work space to fixed desks and private office suites for teams and the largest organizations. We will be happy to help you navigate the options and find the one that is best for your company. Most of the business centers listed on Offices.net come inclusive of an outstanding array of support services consisting of dedicated front desk reception and security personnel, conference rooms and lounge areas, dining facilities and break out areas. In addition, numerous office buildings also include high speed internet and network wiring, parking lots, day and night access and on site IT support staff. Just select one of the offices to rent in Tempe displayed above. Every executive office suite, shared workspace and virtual office boasts an excellent business position in Tempe, on flexible terms to suit your work needs. 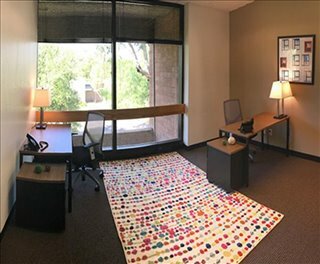 We also have executive office suites, short-term and flexible office space for rent in other cities throughout Arizona. Call us and we will be happy to help you find the perfect business space in your ideal location.